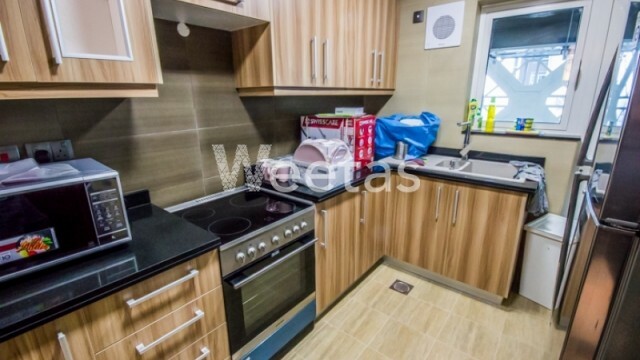 A furnished one bedroom flat for sale in Juffair district. 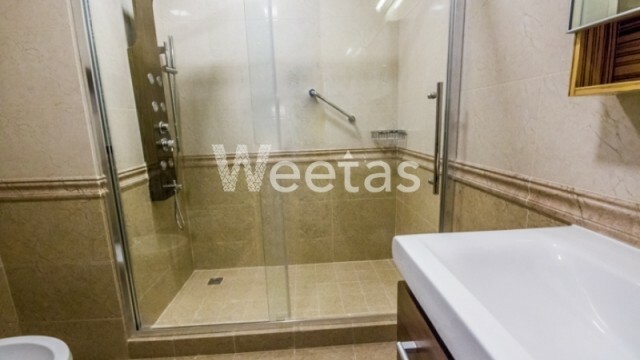 A new option for lucrative real estate investment now available with Weetas. 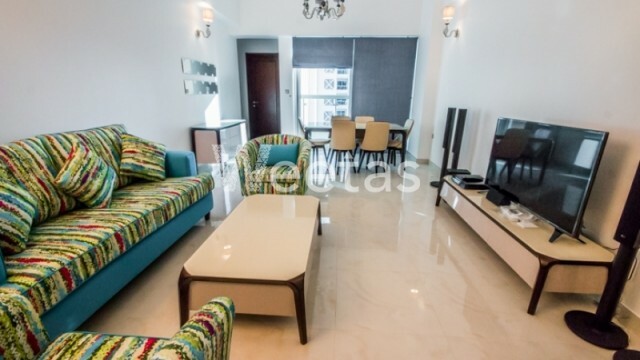 The apartment includes two bathrooms and one balcony overlooking a nice view, it has a wide set of amenities including swimming pool, sauna, steam bath, and many other. 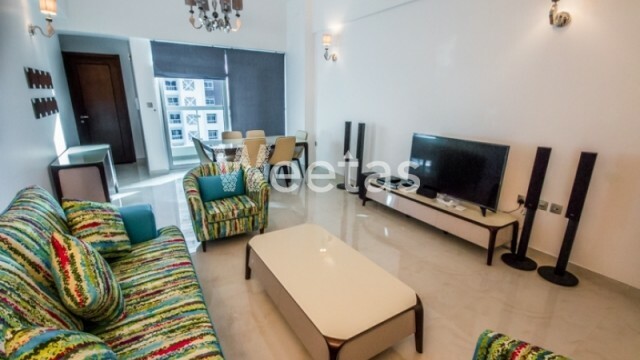 This property costs 36.3% more than the average 1 Bedrooms Apartments in Juffair area.